Our ‘Ghosts‘ got a new boosted life! 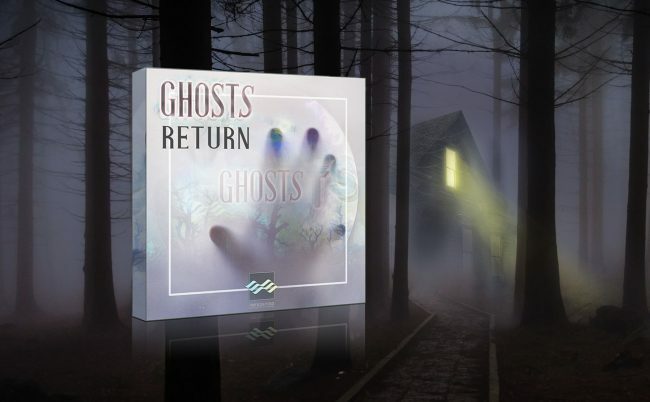 Ghosts Return is the new expansion that set the bar higher for the ghosts sound quality and richness of sounds. It comprises more than 500 sounds carefully selected, and edited. It is now included in the main Ghosts pack, or separately. All previous owner of the Ghosts can ask for a free download.